Rare 2-story basement home in Lake Wylie with seasonal water views! 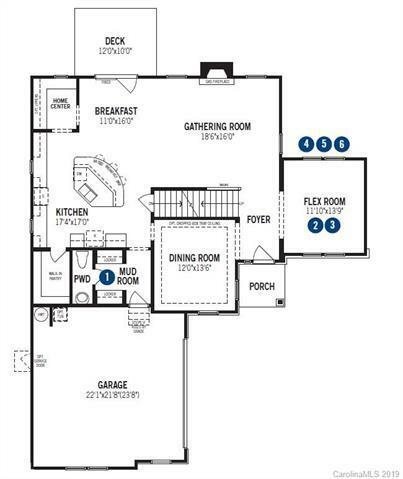 This home boasts 9 ft ceilings up and down & 8 ft doors. Hardwoods, carpet and tile flooring included. 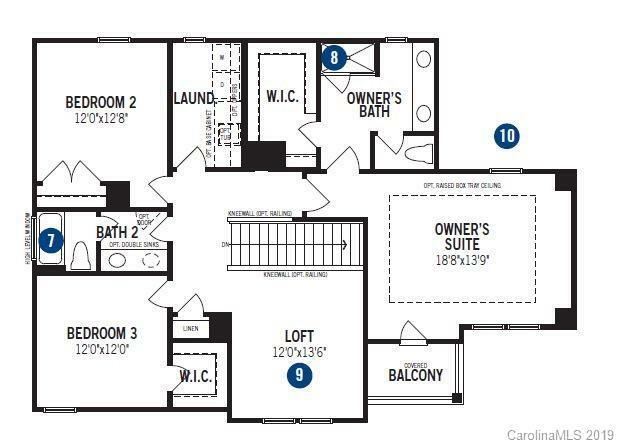 2nd floor offers a loft for additional living space, owner's suite and two additional bedrooms. Inviting gourmet kitchen and island with granite, stainless steel appliances and gas cooktop. 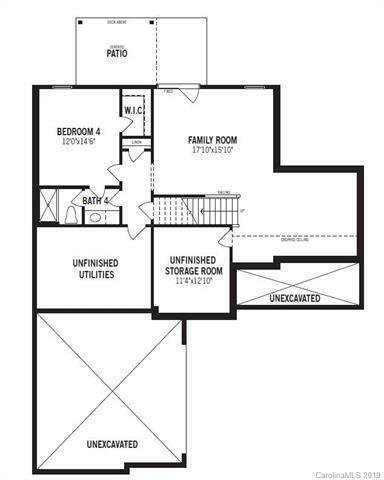 Basement level offers a bedroom/bathroom and rec room. This home backs to woods. Award winning Clover school district and low property taxes. Come to Lake Crest at Lake Wylie to see what all the talk is about! Mailing address will be Clover. 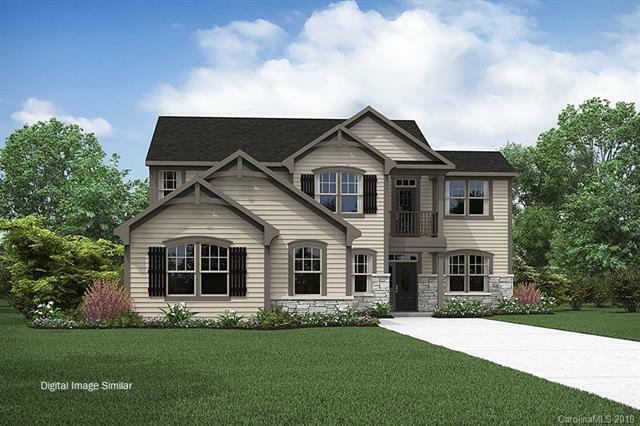 Model home of same plan without basement. Model Plan Kendrick "French Country"